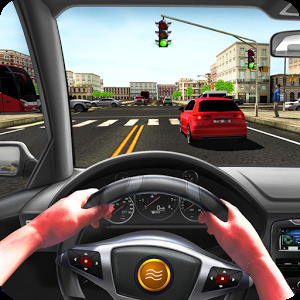 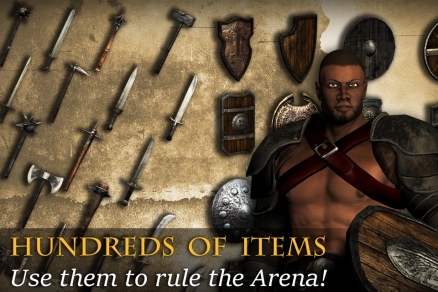 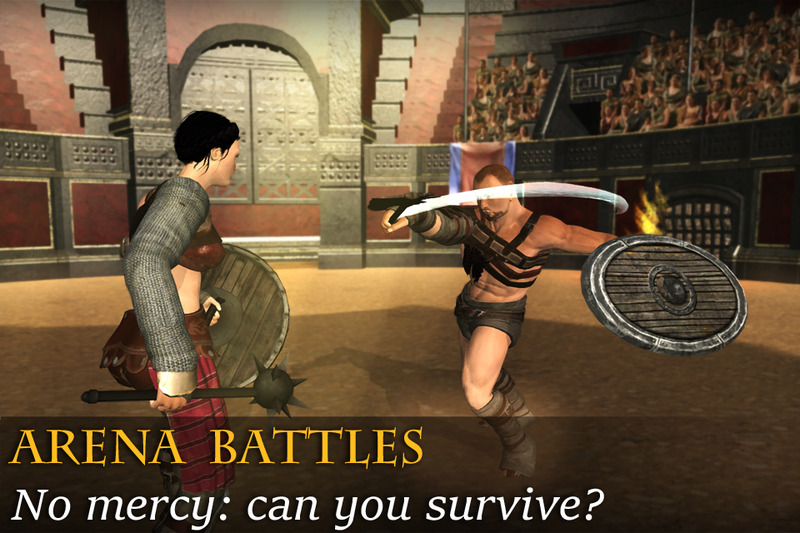 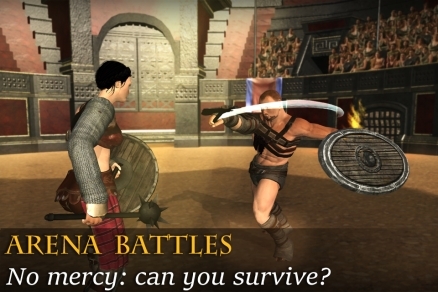 Gladiators: Immortal Glory is the ultimate 3D, multiplatform fighting experience. 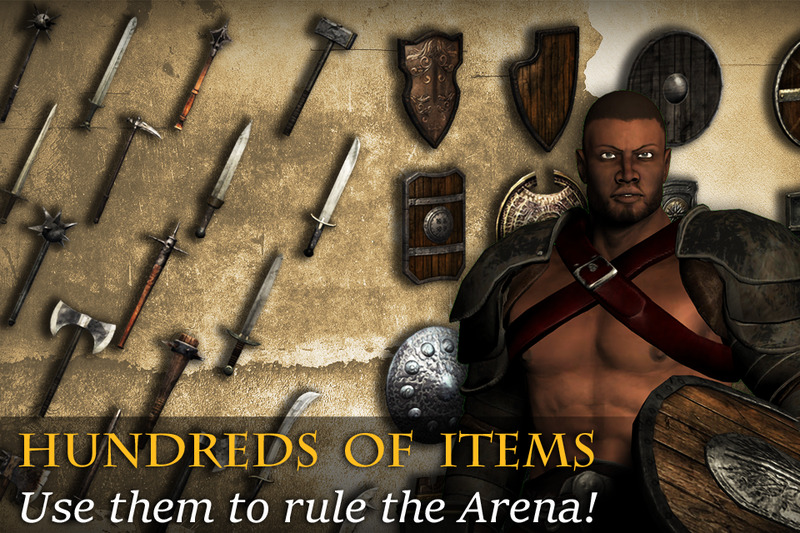 Train your gladiators, expand your gym, and earn money and glory. 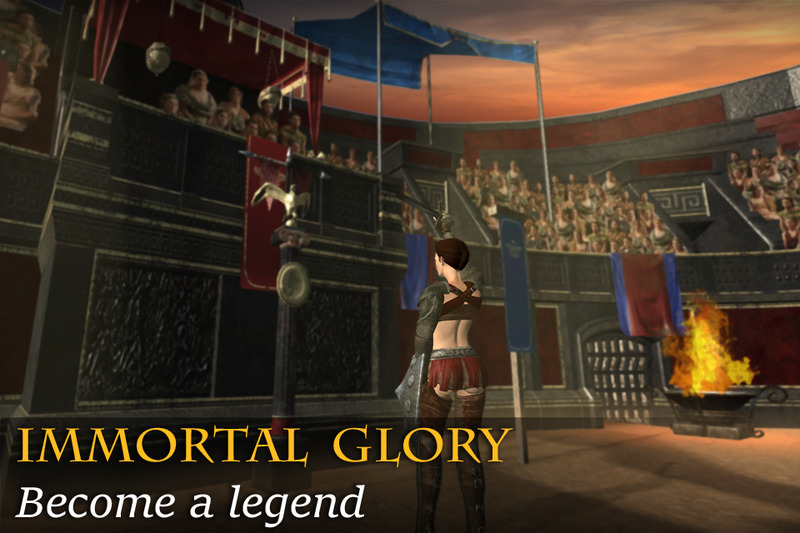 – When you’re not fighting, you can bet on other matches being played all over the world. 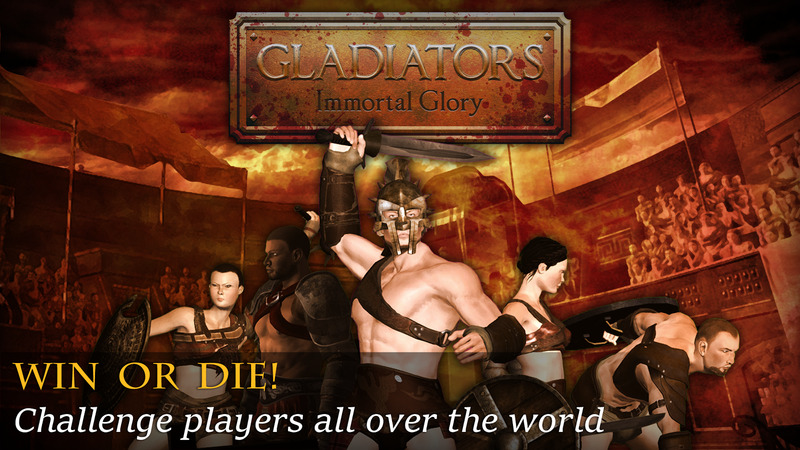 – Play online: challenge any gym whenever you want and reach the top of the world rankings with your gladiators. 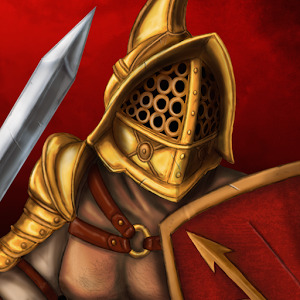 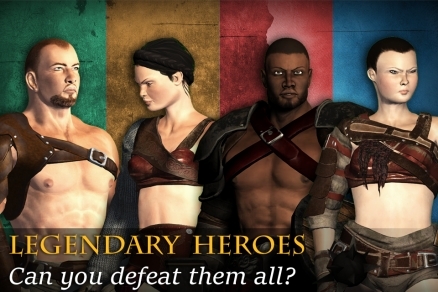 -Reach the top of the leaderboard: who is the best gladiator in the world? 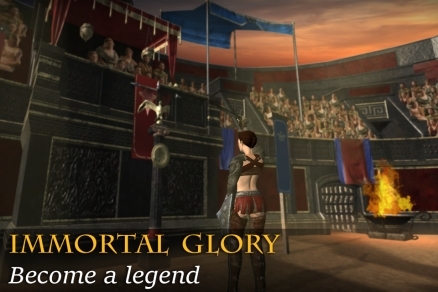 -Tournament mode: are you the best? 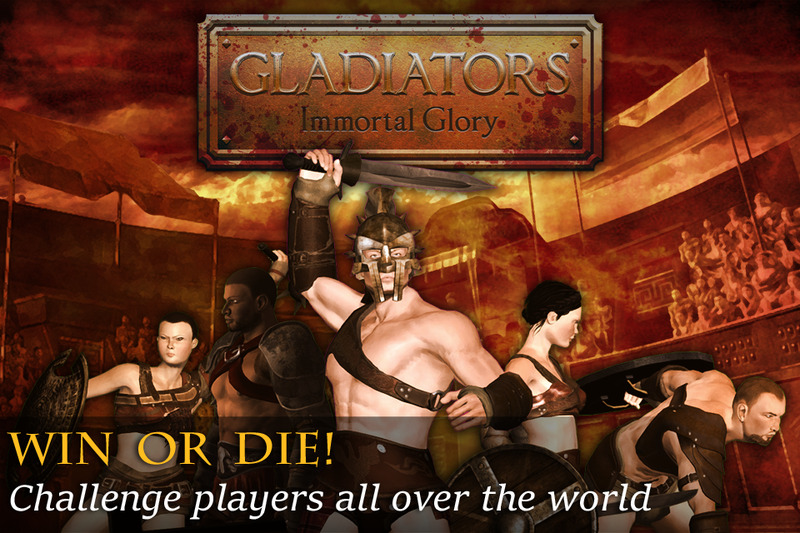 Fight the toughest gladiators and become a world champion!